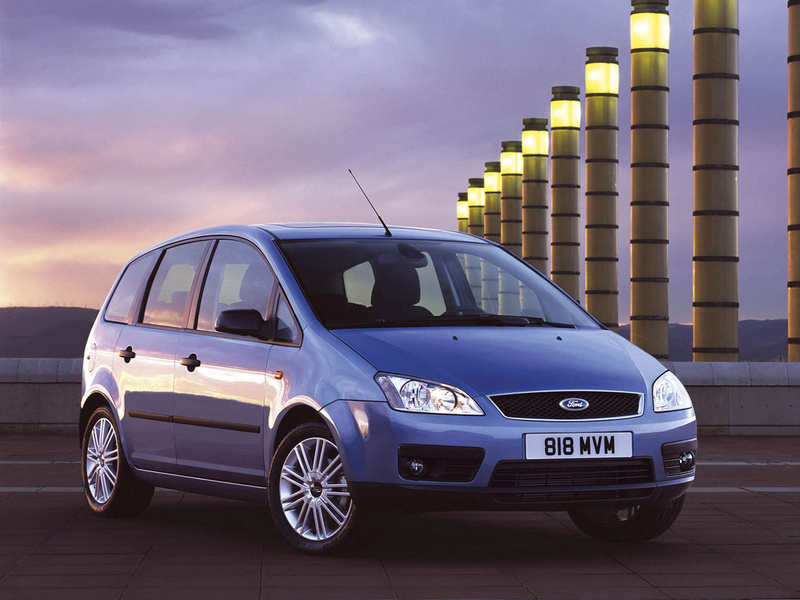 Sold as the MPV for those who didn't want one, Ford's C-Max has always been a car that put the fun back into transporting the family. With its great engines, neat looks and excellent dynamics, the C-Max offers fun in a segment where it's often sadly lacking. However, for a segment that should major on practicality, the C-Max isn't as versatile as it could be, but that doesn't stop it from being a desirable family hold-all. 10/03: The Focus C-Max debuts with 1.6 or 1.8-litre petrol engines, plus 1.6 or 2.0 TDCi (turbodiesel) units. 7/04: A high-power 115bhp 1.6-litre petrol is introduced. 8/06: The 1.8 petrol engine gets a flexi-fuel option, badged FFV, allowing the car to run on petrol or bio-ethanol. 3/07: A facelifted brings a new nose plus LED rear lights and extra equipment. Any Focus references are dropped, the car now known simply as the C-Max. The front suspension can creak and groan. Xenon lights can go awry; repairs are expensive. Some people find the seats uncomfortable on long journeys. Standard bulbs are a pain to replace - it's best done by a dealer. Check that the clutch isn't slipping; premature wear can be an issue. Air-con systems can be temperamental. The interior trim isn't always especially durable, with many C-Maxes suffering at the hands of small children.